Is Pinterest Useful For Local Business? 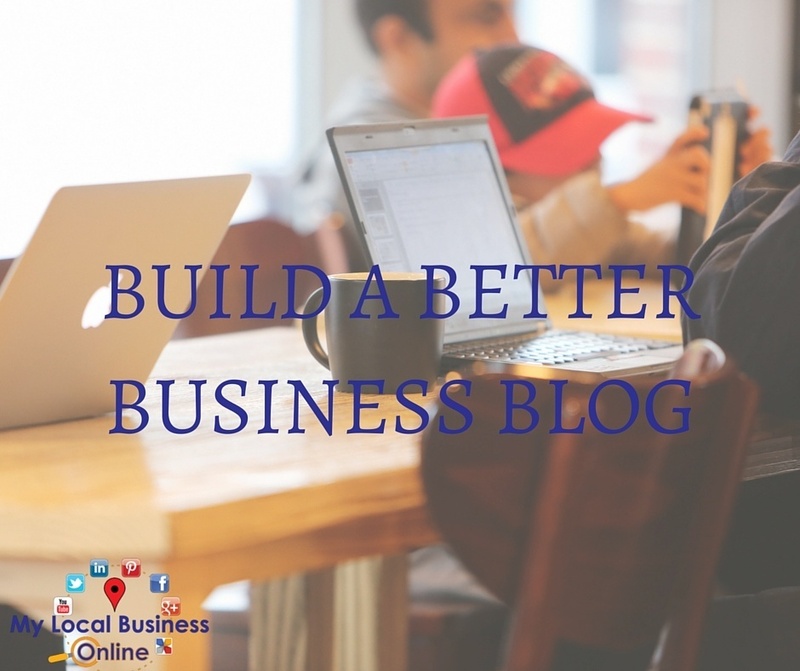 You are here: Home / Social media / Pondering About Pinterest – Is Pinterest Useful For Local Business? Pondering About Pinterest – Is Pinterest Useful For Local Business? Not being a visual person or a social butterfly for that matter, I’ve had my blinkers on when it comes to Pinterest. A conversation over in the Social Media Masterminds group on Facebook gave me reason to ponder on Pinterest a bit more. How can you incorporate Pinterest into your local business marketing? Pinterest is a social pin board – an image driven social networking site. Seventeen million or so people (give or take, US stats so add the rest too) “pin” images and videos that catch their eye to virtual boards. They like other people’s pins, re-pin them onto their own boards and leave comments. If you are visually appealing business, I am sure you can already see the attraction. What make’s Pinterest interesting though is the ability to open your boards for others to contribute. The stats are quite startling. Studies have shown that Pinterest drives more traffic than Google+ YouTube and LinkedIn combined. Retailers are experiencing increased sales of products pinned, Shareaholic also found that Pinterest sends more referrers than Twitter. It’s not just a place for women pinning crafts and interior design, here in the UK men are in the majority making up 56% of users. All stats aside, Pinterest is a social network. If you are not prepared to have some involvement in the social part of things then really don’t expect a few pins of your latest product or service to suddenly bring in sales. The interwebs does not work like that. Are you prepared to build up a community if they’re not – is Pinterest the right fit for them? Open up a couple of boards to other contributors – ask people to pin pictures or videos of them using your products or services. If you have already taken the plunge into Pinterest, I’d love to know how you are finding it. Does it work for you? Leave a link to your boards in the comments, lets pop over and take a look! 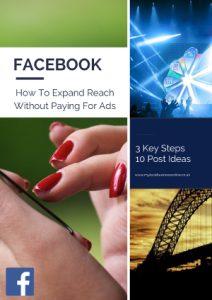 Tired Of Not Reaching Your Facebook Fans? Using some simple techniques you can reach more of your fans without paying for ads. Get your copy now – it’s free. Simply fill in your name and email in the box below and I’ll whizz the report over to you. This is an awesomely informative post I must say! I have heard a lot about Pintrest and have seen little buttons appearing on peoples blog pages but have never visited the site, nor did I know anything about it until I read this post. Sorry my last comment got entered before I had finished it. I was going to conclude that I will make a point of popping over to Pintrest to see what is happening there and also get some buttons put on my blog. I am actually pretty good at creating graphics so will have a go myself as soon as I’ve sussed what it’s all about 🙂 Thanks for a great post. Hi Carl, enjoy creating your graphics and pinning. Let me know when you set up and I’ll follow along 🙂 Thanks for popping in and taking the time to comment! I have read your article twice, and have bookmarked it. This is what I call great value information! Pinterest is one of my weaker subjects, and having read your article I will definitely start using it more, and researching its multiple functions you have mentioned in your post. 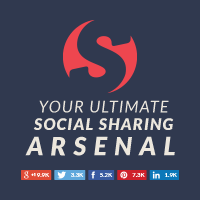 What a great social tool it turns out to be! I still need to apply what I have learned to be able to be confident about it and turn it to my advantage. But as with all the social media websites, it is good to remember that you need to come across as a person willing to give and engage with others on a personal level first, before seeking any favours for yourself. That is the best strategy, as you have rightly pointed in your post. I have bookmarked it for future reference, and will share it where I can. Thank you again!